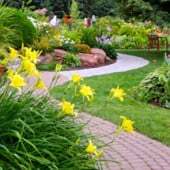 Lawns and gardens add joy, beauty and comfort to our lives. As the places where friends gather and children play, you want them to be as safe as possible. 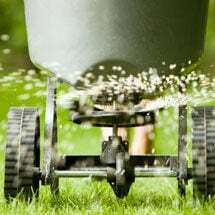 Our selection of safe, effective landscaping supplies and lawn care products — from organic fertilizers to natural weed control — will guarantee you’ve created the healthiest and best-kept outdoor environment possible. Got bugs? Click on our Pest Problem Solver for insect descriptions and a list of earth-friendly remedies. 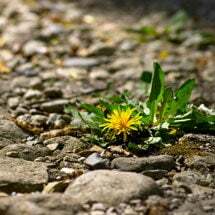 Is Roundup Weed Killer Safe? Lawns . . . Or No-Mow Yards? 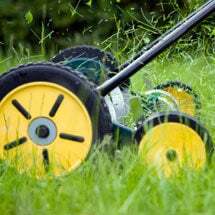 Here's all the products and tools you need to keep your yard healthy and beautiful. 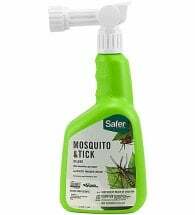 Safe for people and pets! 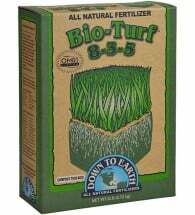 These slow release fertilizers promote lush, green turf. 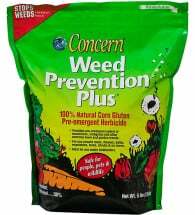 We offer plenty of effective, all-natural weed-eliminating options that are safe to use. Not like what your father used..! 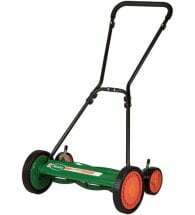 Modern reel mowers are lightweight and efficient. 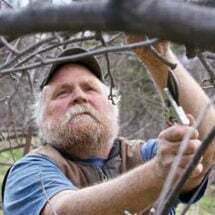 We've got what you're looking for to keep your shrubs and trees looking their best. 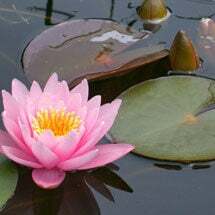 Our natural pond products are designed to help you achieve the balance nature intended. 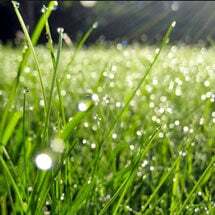 The grass is greener… and safer without synthetic fertilizers and chemical herbicides.